Panic has become rampant amongst shippers and carriers because of the current shortage of truck drivers. According to the American Trucking Association (ATA) the industry is lacking an estimated 35,000 drivers. A number that is slated to grow to 240,000 by 2020. The diminishing number of truck drivers can be attributed to a number of factors such as the strengthening of the construction industry as well as the rise of intermodal rail transportation. 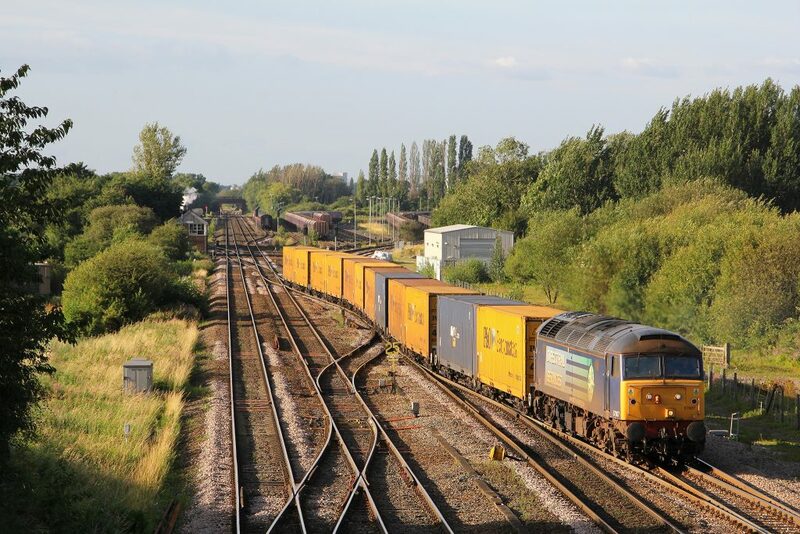 Intermodal rail paired with trucks to carry out the short term drayage is slated to soon be the preferred means of shipping for manufacturers all across the country. Intermodal has the flexibility of loading and unloading goods in a dropped trailer environment, which reduces handling costs. Rail can also move one ton of freight 450 miles on one gallon of fuel, which significantly cuts fuel surcharge. 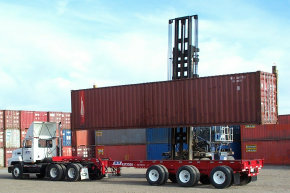 Shippers have the ability to reduce their carbon footprints by opting to utilize intermodal rail. This is due to the fact that trains only emit 5.4 pounds of carbon dioxide per 100 ton-miles compared to the 19.8 pounds that trucks emit over the same distance. With the truck driver shortage in effect, trying to find drivers to haul goods over long distances has become extremely difficult to do. The unattractiveness of the position is not the only reason for this because drayage for intermodal rail is quickly becoming more appealing for the remaining drivers. Because of this, intermodal rails usually have a larger pool of drivers to call. It is also easier adding 20 empty containers to several trains that are loaded than finding 250 empty trucks. There was a time when shipping by rail meant that goods would reach a destination five, seven, or even ten days after it was shipped. It is a stark contrast to today where railroad companies measure on-time service to the minute. The fact that expedited rail is now equal to, or faster, than OTR transit has quickly made it more lucrative. Throughout the shipping process, containers stay secure because they spend so much time in motion. Furthermore, once the containers are dropped into the rail car, the doors cannot be opened. Because of how popular intermodal rail has become, and how it is projected to grow more, railroad companies are starting to improve infrastructure and processes. Tens of billions of dollars are being spent in order to further their reach. For example, Norfolk Southern invested heavily in six transportation corridors, increased the height of 29 tunnels, and removed obstructions in numerous locations. Improvements alone are not the only reason intermodal rail is becoming more attractive than OTR transit, for innovations are also helping. For example, temperature controlling blankets are beginning to be used and they do not use fuel and require less space.